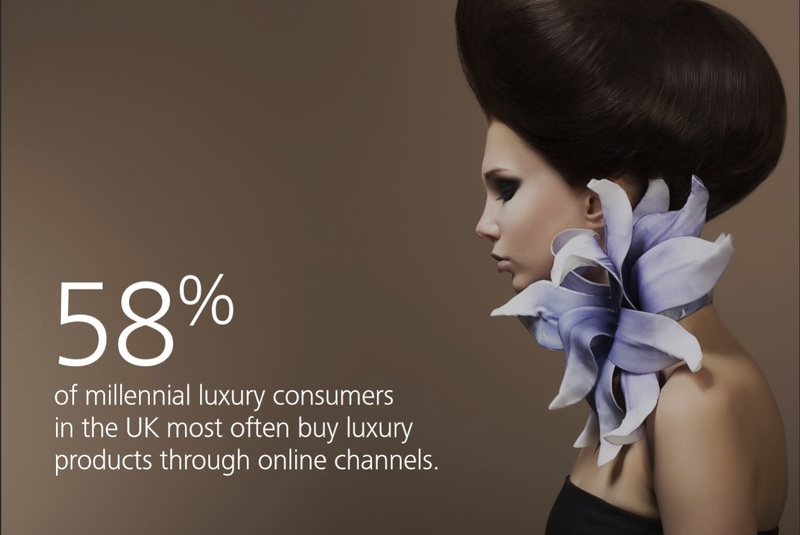 According to a new report by Deloitte, the UK luxury consumer has evolved and luxury brands best evolve with the times. The 26-page Spring/Summer 2015 report entitled, “The Evolving UK Luxury Consumer,” examined factors like impulse buying, e-commerce, brand awareness, year-round strategic luxury gifting and other drivers to distinguish the millenial consumer from their older counterparts. 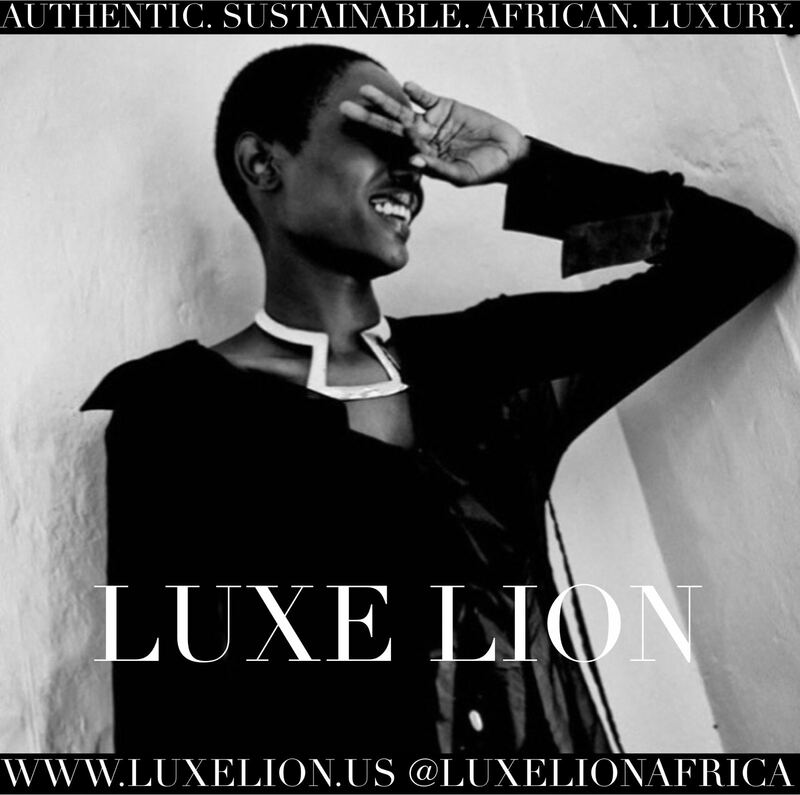 Deloitte found that millenials are three times more likely to be influenced by trend than older consumers in regards to luxury consumption. Millenials are also less driven by routine and present unique opportunities for year-round gifting strategy as opposed to seasonal. As for the impulsive consumption, it seems most prevalent amongst female millenials as the group pays closest attention to trend. 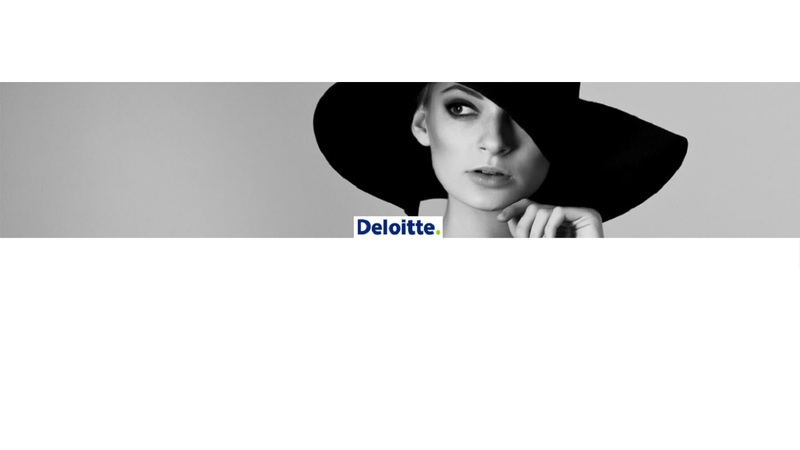 Deloitte releases Spring/Summer 2015 report on the evolving UK luxury consumer. Overall, it also found the UK market is the least likely to shop for new collections compared with the rest of Europe. 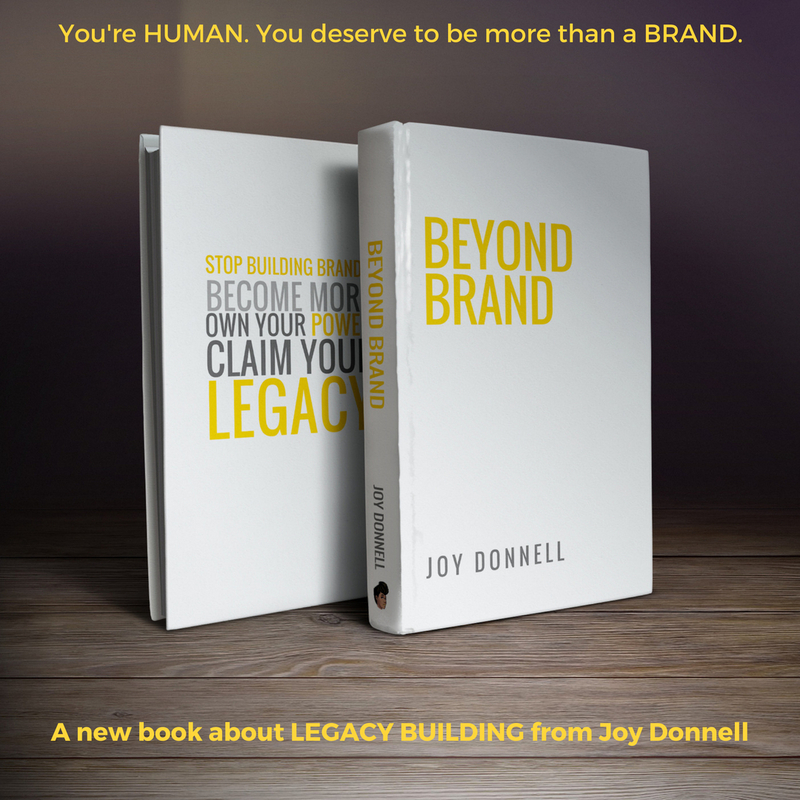 Therefore, new brand awareness that happens outside of the digital space is most likely to occur in department store settings rather than in mono-stores.